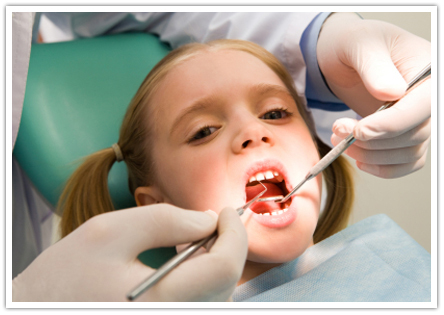 The oral needs of your child are different therefore pass on some good habits and know about children dentistry. It is to take care of your kidâ€™s teeth so that they can develop healthy gums and teeth. For this, go for regular dentist checkups, maintain good oral hygiene and encourage your child to eat good food. The teeth of children begin to develop under their gums before their birth. They start to push through the gums before 6-12 months of age. The primary teeth are total 20 number and most children get their milk teeth by the age of three. Milk teeth are important for speech, smile, eating and developing the self-confidence of a child. The kids with healthy milk teeth are more likely to develop healthy permanent teeth once they grow up.